McAlister's Deli is a fast food casual restaurant chain known for sandwiches, spuds, soups, salads, desserts and McAlister's Famous Sweet Tea. Customers are offered dine-in or take-out service for their meal. 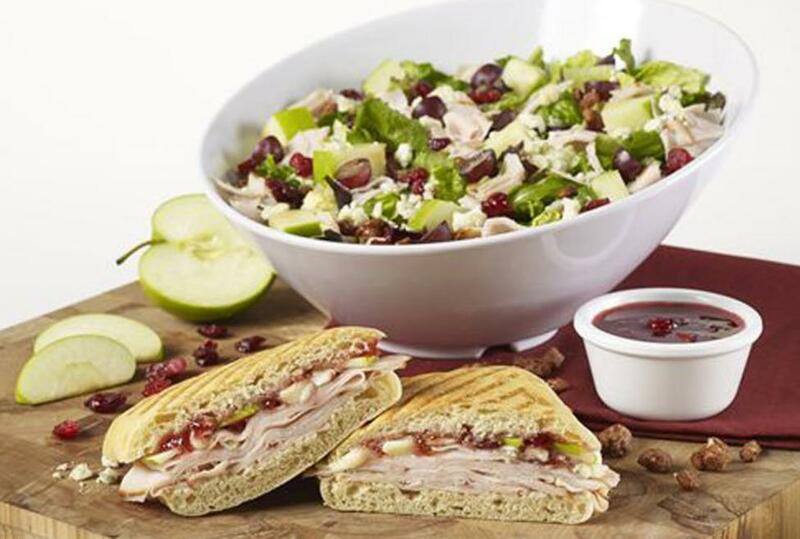 In addition, McAlister's offers catering with a selection of sandwich trays, box lunches, a hot spud bar and delicious desserts. This is a very kid friendly restaurant with quick service and a friendly staff.